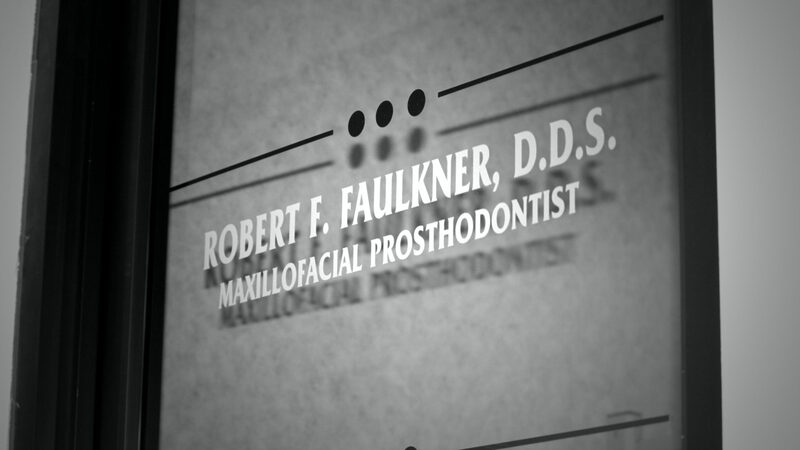 Teeth Whitening – Robert F. Faulkner, D.D.S., Inc. Many products are now available for patients to whiten their teeth. These products include commercially available strips and custom fabricated trays with a beaching gel.